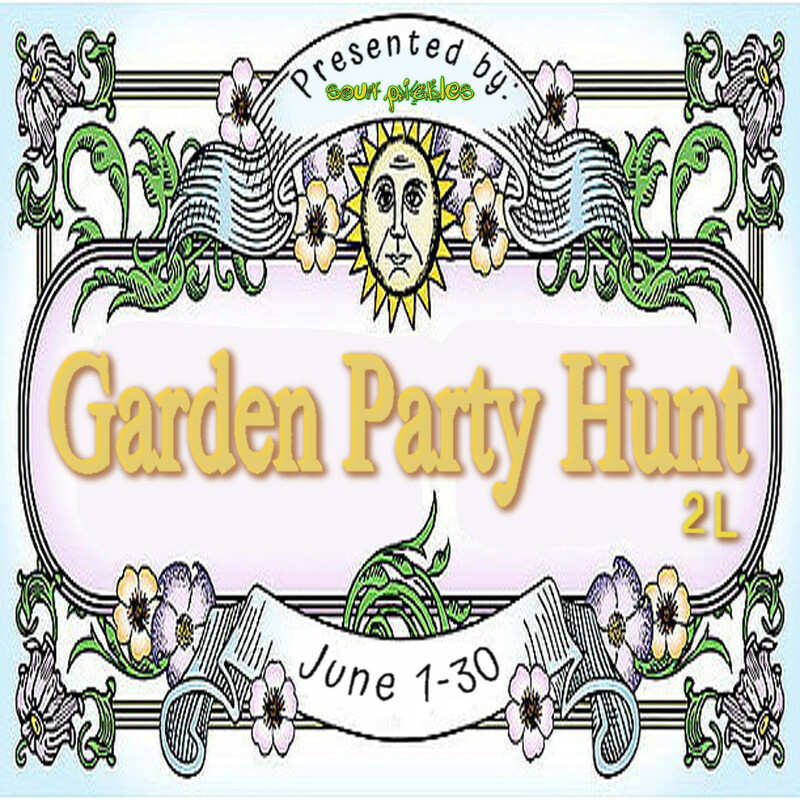 Sour Pickles Hunts bring you the Garden Party Hunt. 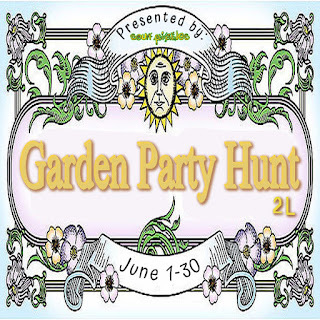 THE THEME: Summer has come and it's time for a garden party! Whether its a new fashion you've discovered, or some yummy food to throw on the grill, or just want to be lazy by the pool or sip on some sweet tea, then this is the hunt for you. This is a 2L hunt.